What is that immediate spark you feel when you just start thinking about a trip? At the root, travel is exploration of the unknown, the excitement of venturing out into our own hearts and imagination--the possibility of exploring our own dreams--exploring the world--and ourselves. Natalie Kirkpatrick is a Transformational Travel Guide, and Certified High Performance Coach, who is part of a movement pioneering the art of Transformational Travel. 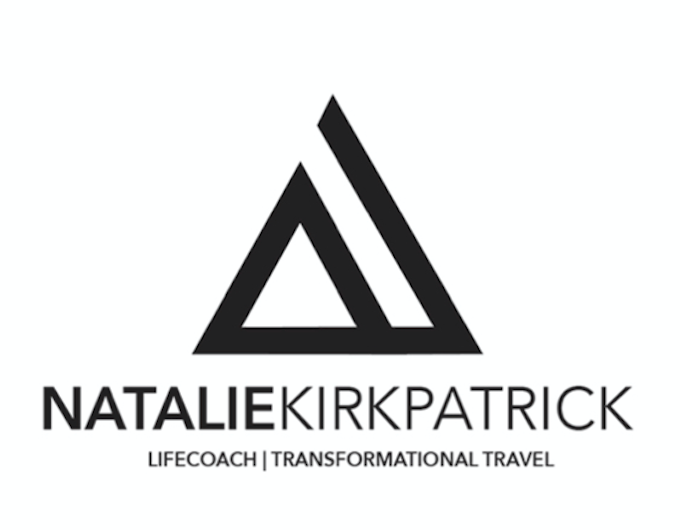 Natalie Kirkpatrick Transformational Travel Experiences, designed and developed by Natalie Kirkpatrick, is a paradigm shift in travel: going beyond experiential, and evolving into the transformative experience. Which, at its core, believes that engaging travel in a mindful, intentional and deeply meaningful way has the power to impact our lives, and therefore create change in the world. Transformational travel stays with you beyond the trip itself and remains imbedded in the core of your being once you return. Natalie Kirkpatrick Transformational Travel will design consciously custom experiences and small group adventures that will take you to the most incredible destinations around the world, immersing extraordinary cultures, accomodations and culinary life. Authentic living and connecting with locals, outdoor activities, and allowing for reflection seeing the world through new eyes. Together with the intention set for the transformative, the experience will traverse the inner journey of discovery as the outer journey of exploration. Trekking with Transformational Travel Experiences, you will engage one-on-one with Natalie Kirkpatrick in all phases of the journey. As a Transformational Travel Guide, Natalie will be your travel mentor, and you will be engaged before, during, and after the journey to create a truly transformative, soulful experience. You will stay in boutique accommodations for an amazing, authentic local living experience, indulging in the incredible locally grown cuisine. As the intention for transformational travel is set, call on the inner journey as you plan the outer exploration. As travel mentor, Natalie Kirkpatrick’s intention is set that your journey will offer a higher awareness of yourself, and a connection, or a reconnection, to the spirit that burns deep inside. Natalie will support and guide you throughout your discovery and journey as shifting energy is born transforming your life.